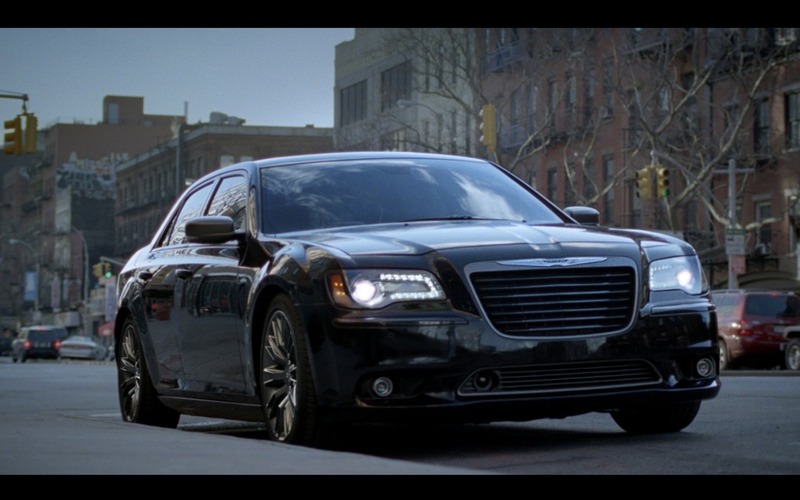 Chrysler has come up with a luxury sedan created with the help of clothing and shoe designer John Varvatos. Externally, the car features special Phantom Black paint which has been applied in three layers, a black grille with chrome highlights and massive 20-inch wheels. Inside, one can rest comfortably on pewter metallic nappa leather-trimmed seats. The dashboard, door trim and center console consist of contrasting Black Poltrona Frau and Diesel Grey colors. A specially designed gauge cluster evokes the “Motor City sophistication” that defines John Varvatos. Pearlescent white faces and charcoal black bezels adorn the gauges. Under the hood, the car can accommodate either the excellent 3.6-litre Pentastar V6 with 292 horsepower or the powerful 5.7-litre HEMI V8 with 363 horsepower. You can choose to have the vehicle in rear-wheel drive or, for an additional expense, have the benefits of all-wheel drive.